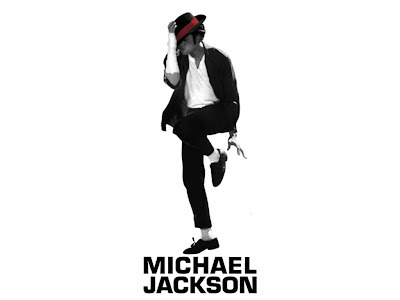 Today we celebrate the 51st birthday of the King of Pop. Even though Michael is not here to celebrate with us, he can rest assure his music will be on all radio stations, videos on all music channels and programs on every network. Michael left us with a plethora of tunes to enjoy for every occasion. We are forever indebted to you Michael, for creating the soundtrack of our lives.